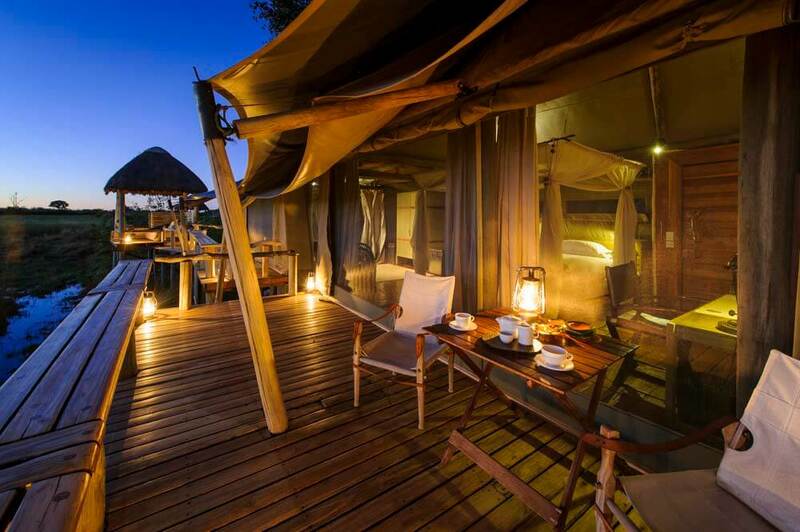 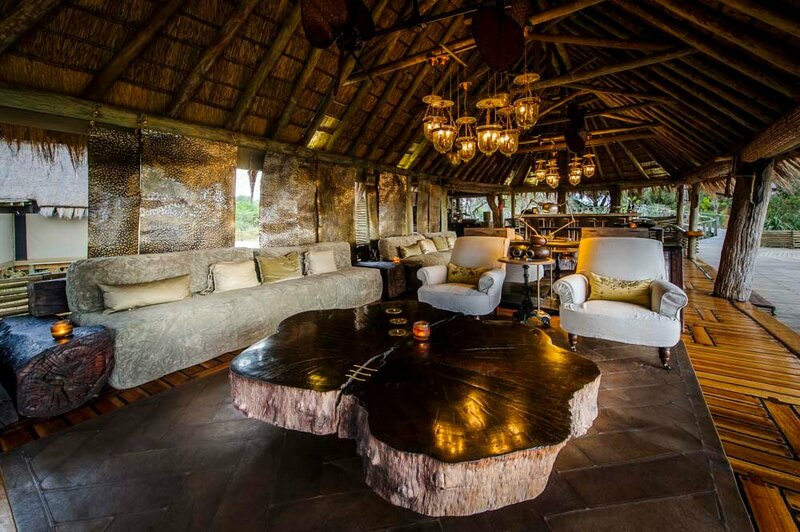 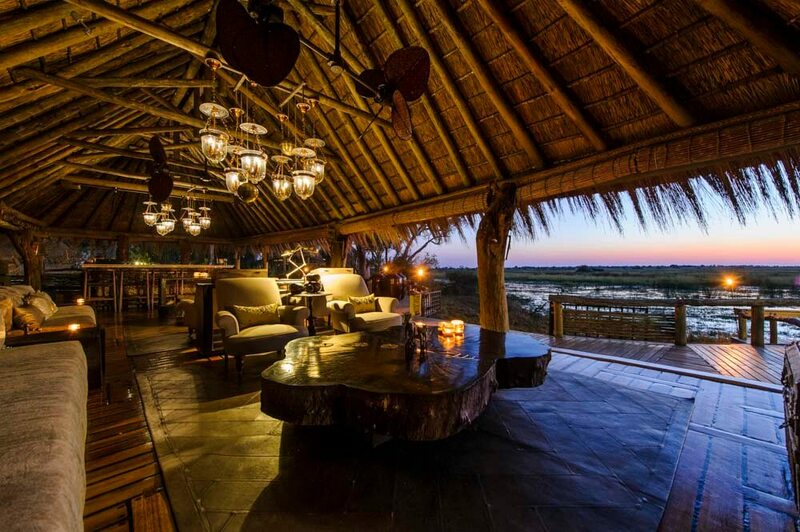 Designed by architects, Mombo captures the essence of a classic colonial-era safari camp – combined with the luxuries that today’s safaristi demand. 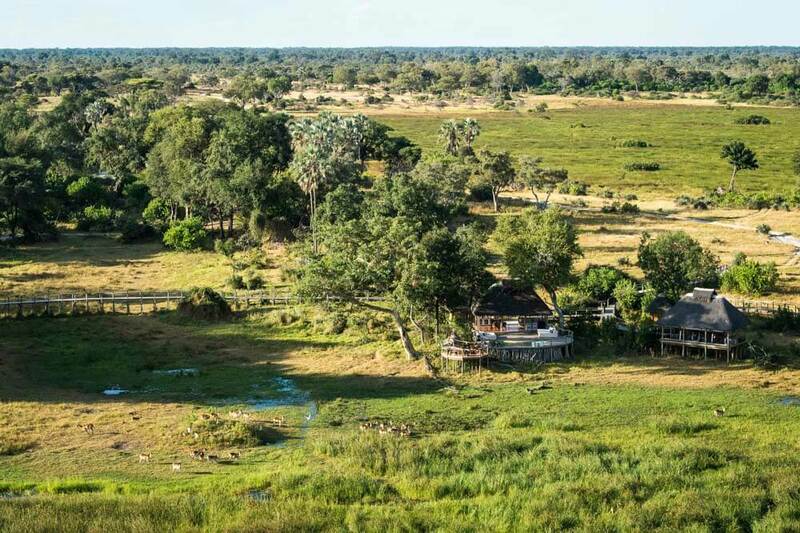 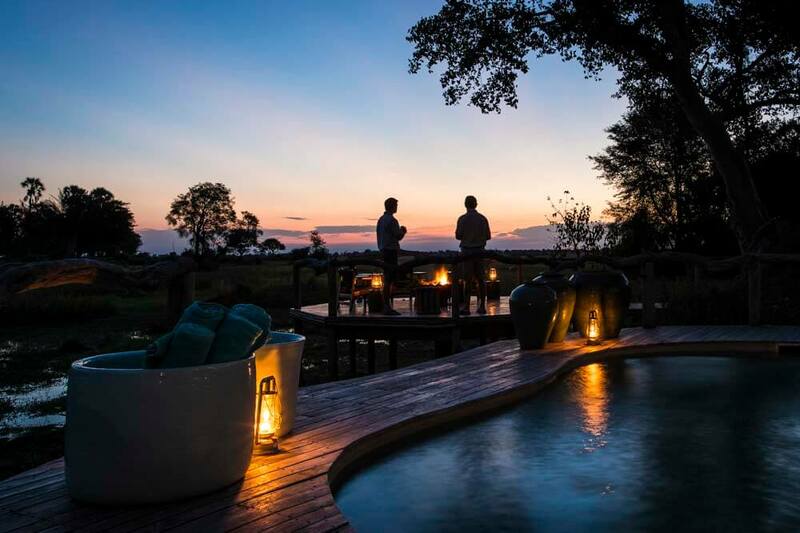 Widely regarded as one of the best game-viewing areas in the whole of Botswana, the region is the star of many BBC documentaries and National Geographic photo shoots. 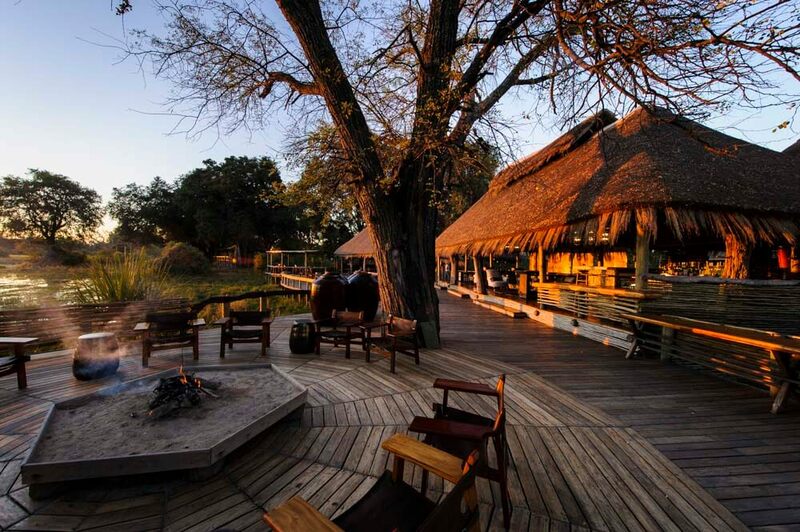 Mombo Camp – and Little Mombo, it’s smaller, sister camp – stand on Mombo Island, overlooking a flood plain that is home to an incredible diversity of wildlife. 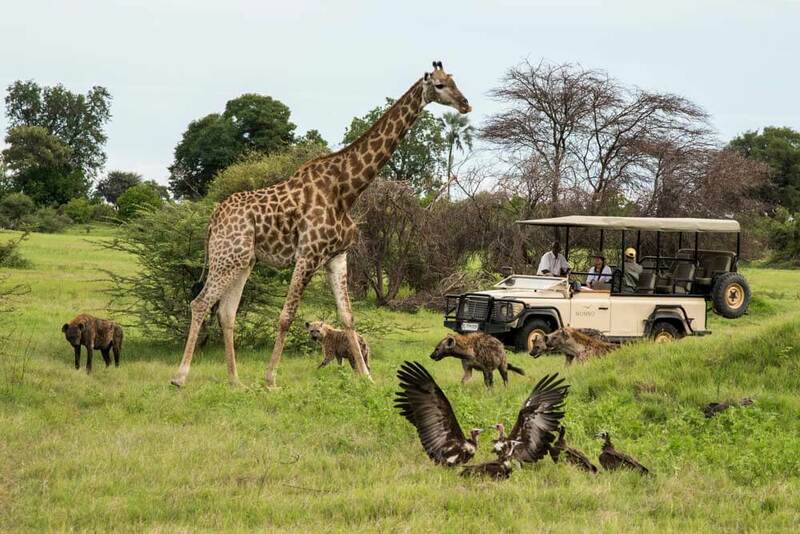 Expect to see leopard and lion as they hunt, plus large herds of buffalo, wild dogs, elephant, giraffe, hyena, impala, zebra and any number of birds. 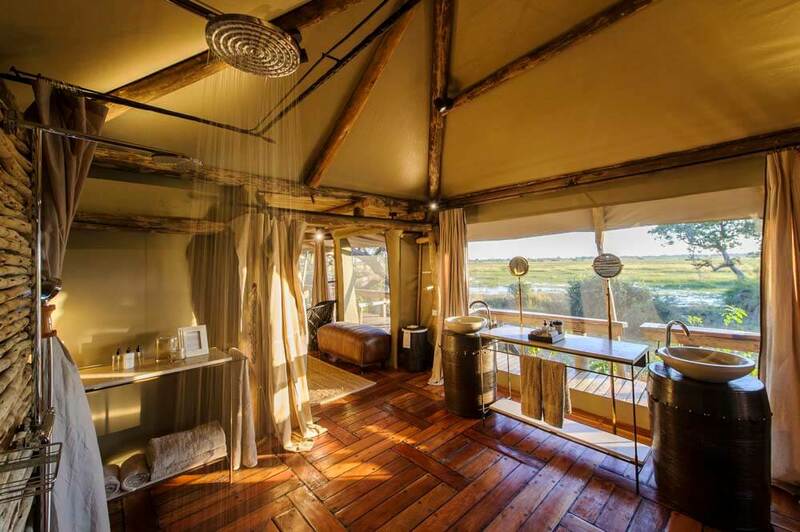 The classic safari aura is maintained back at camp – your canvas pavilion includes modern amenities, plus colonial touches like wicker furniture, brass lamps, decanters, writing desks….